These Apple-designed silicone cases fit snugly over the volume buttons, Sleep/Wake button and curves of iPhone 6s Plus and iPhone 6 Plus without adding bulk. 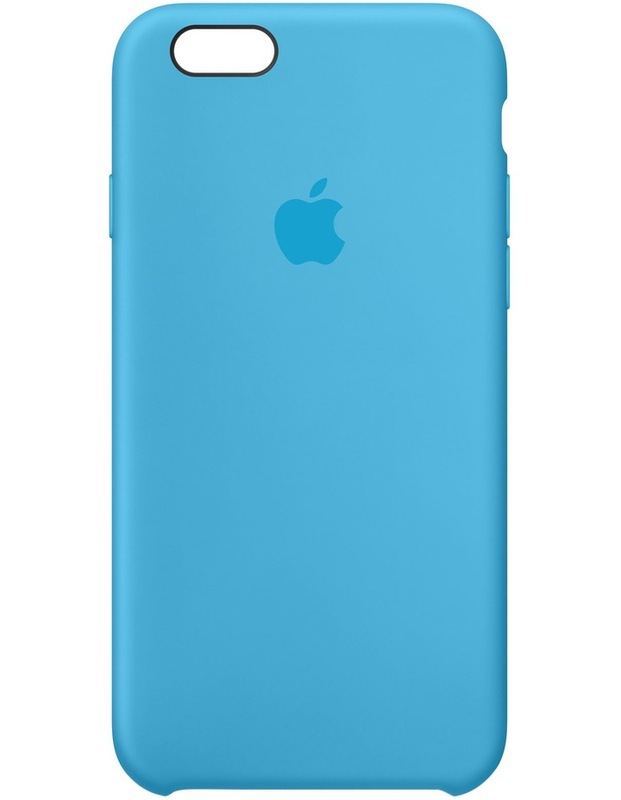 The soft microfibre lining on the inside helps protect your iPhone. And on the outside, the silky, soft-touch finish of the silicone feels great in your hand.